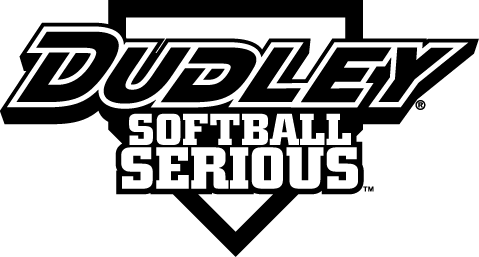 Hi I am looking for a team to play with, I am 50 years and I have been playing softball since I was 17. I am a second who play a bit in college, I have my senior card and ready to play you can reach me at 623-271-0024 if your looking for a dedicated drama free player. Good luck brotha with the search. I’ve been looking for a team for over a month now. I’m picking up tomorrow with a 55 team but can’t play with them permanently because I’m only 50. Tournament tomorrow at Rose Mofford and Papago if you wanna get out there and talk to managers. Take care man.